I guess they did not think very far ahead or pay attention to the consequences, to them, of what he was saying. It seems that those who backed him will probably lose the most. Education, medical care, workers, the list goes on. 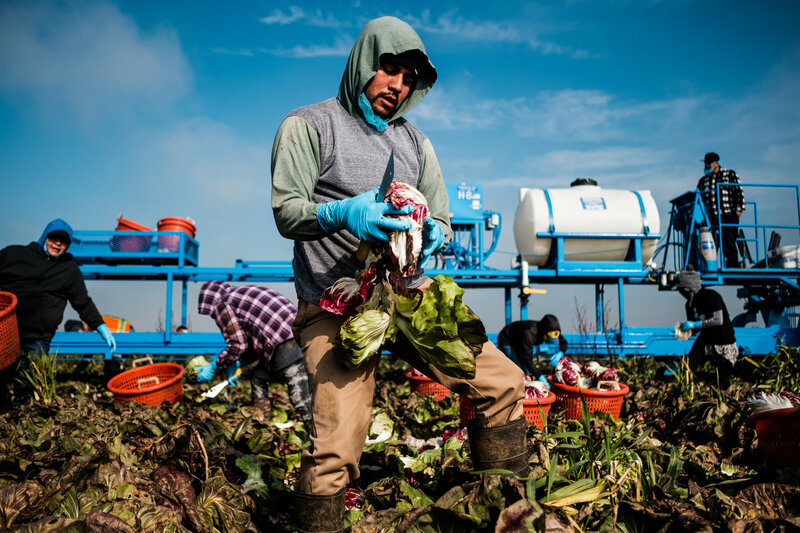 There has long been a “Guest Worker” program that many Mexicans adhere to. No reason they all shouldn’t do it “legally”. Notice the key words in the story, “they relied on workers who provided false documents.” That encourages braking the law the same as one who buys drugs from cartels or buys bear gall bladders, skins of endangered species or elephant tusks. We have laws. You can not pick and choose who those laws apply to. Respect for the law requires enforcement.